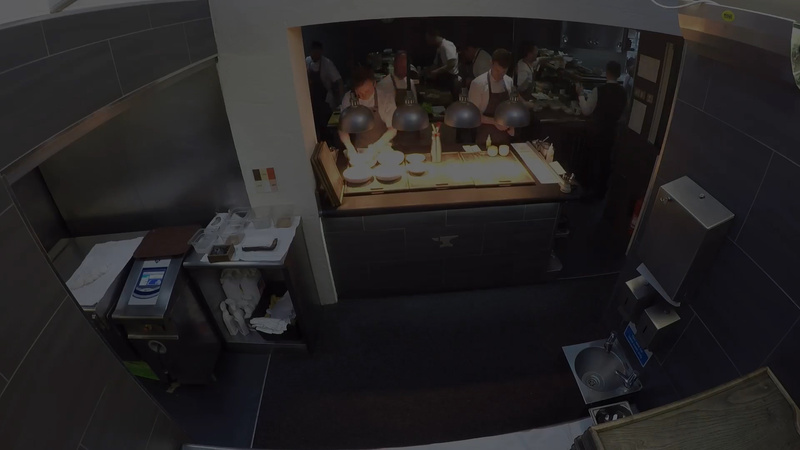 Working within the team at Simon Rogan offers you access to a wide range of learning and development opportunities. Whether it’s working with our team of growers on Our Farm, Chefs in the Kitchen, Foragers out and about or the Sommeliers and Front of House Teams there’s always room for growth. The most important attribute we look for is drive and passion. It’s what our restaurants are built on and will help our teams to grow in the future. 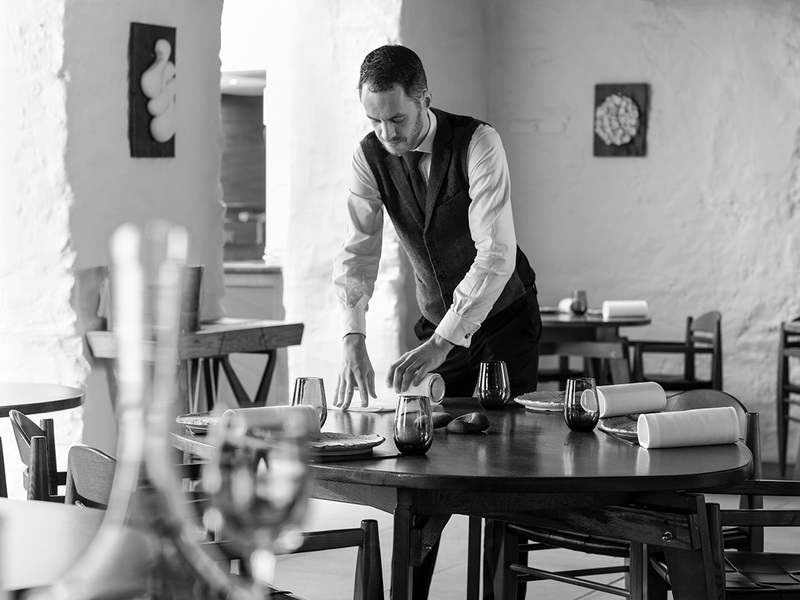 We are always happy to offer stage opportunities within L’Enclume Kitchen and Front of House to encourage the development of talent within the industry.